New Versions! Now our Six Sigma Black Belt training material reflects the latest statistical software references using Minitab 18, SigmaXL 8 or JMP 13 depending on your courseware selection. 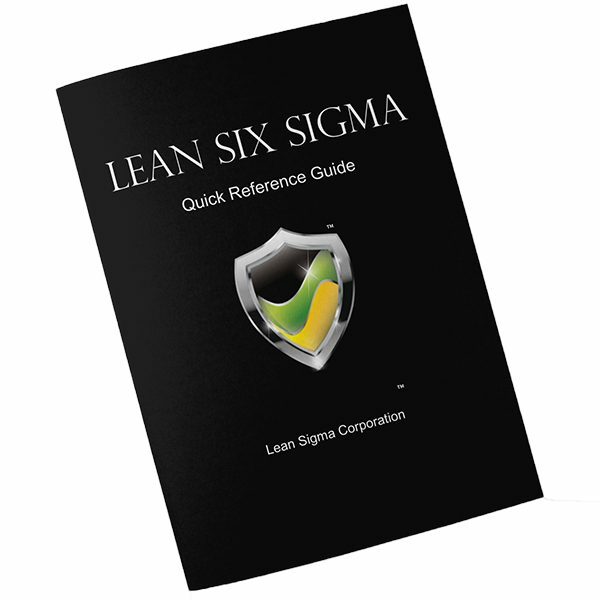 This is a complete package of Lean Six Sigma Black Belt Training Material covering the full spectrum of the Six Sigma D.M.A.I.C. methodology. This curriculum has been reviewed and approved by the Council for Six Sigma Certifications to meet the standards met by all other reputable six sigma training providers. Our content aligns with both the IASSC and ASQ bodies of knowledge making it perfect for test or exam preparation. Our Six Sigma Black Belt Training Material product also includes data files that match every data analysis example shown throughout the curriculum. A total of 35 data files enabling you to follow every step by step example contained within the curriculum. Additionally, this package also includes our Tools & Templates file containing various six sigma templates. You'll find these tools useful for projects and other uses. Templates provided are contained in the zip file. 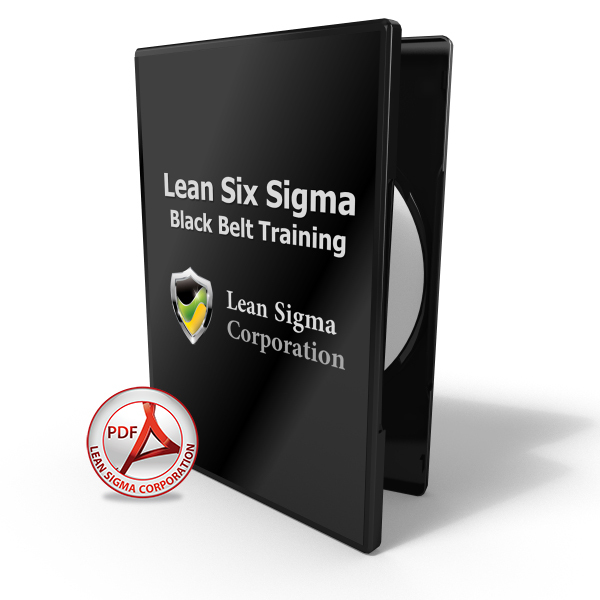 The Six Sigma Black Belt Training Material is also available in 3 different software versions. From the options above, choose one of three versions each using a different statistical software package to generate the examples displayed throughout the material. By default we'll provide the Minitab curriculum by if you want the SigmaXL or JMP versions, all you have to do is make the selection from the courseware versions before adding to cart. The following sample demonstrates the quality and professionalism of our six sigma training materials. 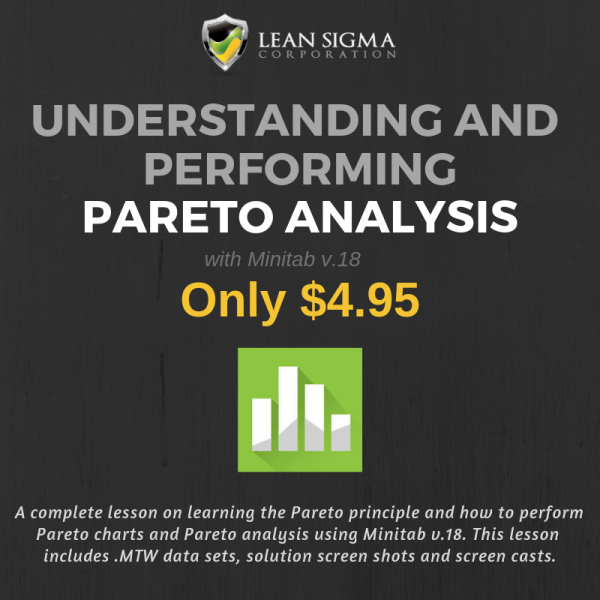 You can scroll through 65 pages of content displaying topics such as "what is Six Sigma", "Pareto Charts & Analysis" and "Multiple Regression". 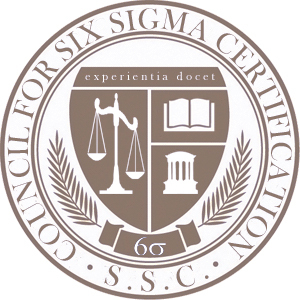 Our Six Sigma Black Belt Training Material curriculum and body of knowledge is aligned to ASQ, IASSC and more importantly, accredited by the Council for Six Sigma Certification. Lean Six Sigma Black Belt training material featuring Minitab for use on all statistical analysis exercises throughout the curriculum. 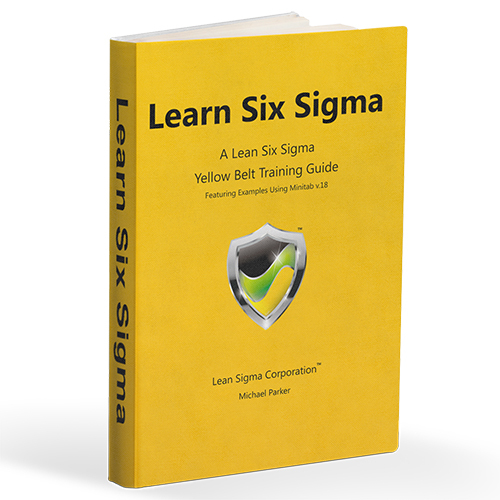 Lean Six Sigma Black Belt training material featuring the use of SigmaXL for all data analysis exercises throughout the curriculum. Lean Six Sigma Black Belt training material featuring JMP for use on all statistical analysis exercises throughout the curriculum. It is very good to see it and thanks for your invitation. This material has a ton of content and included data and templates. It’s pretty straight forward and I think helpful in preparation for testing as well as a very good reference manual.